We strongly advise against this if you are able to do this at home. Please consume within 1 week, and keep in an air tight container in a cupboard once opened. 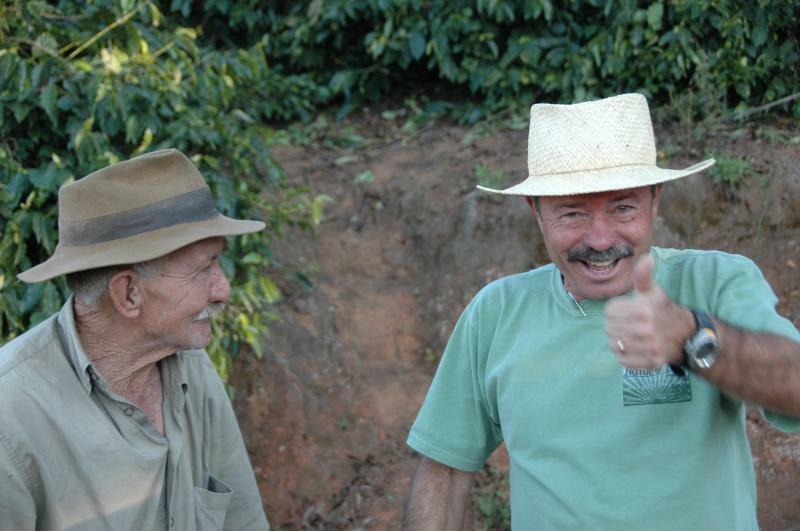 The farm is actually called Santa Ines, but it’s been in the Pereira family since 1979. 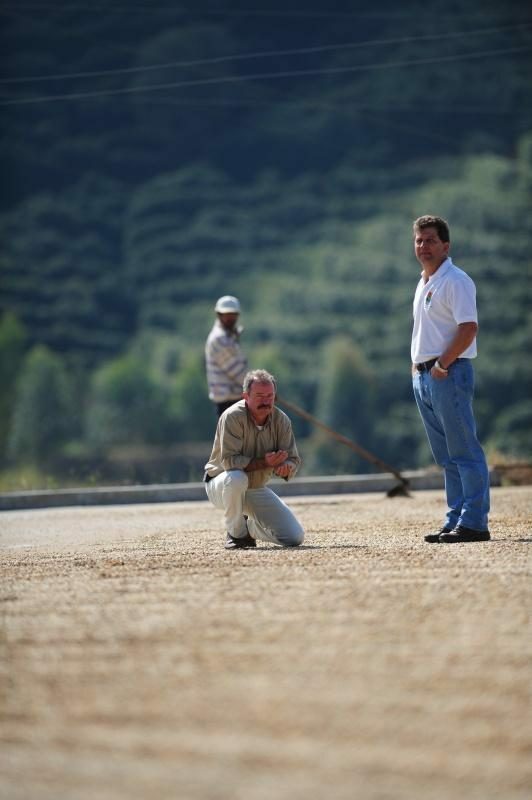 After many years of hard work, they won the Cup of Excellence in the Pulped Natural category with a score of 95.85! 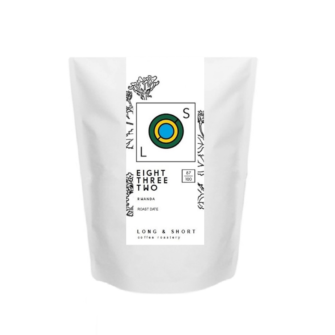 It’s situated in the southern part of Minas Gerais, Serra Da Mantiquiera which was the first region in the country to obtain the Geographical Indication seal for coffee in 2011. 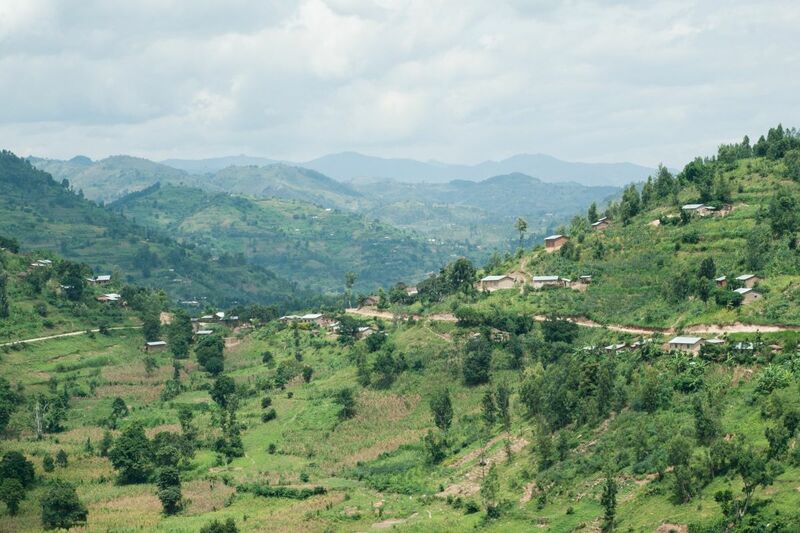 It’s also an area of the country well known for its mineral water springs, a perfect combination. 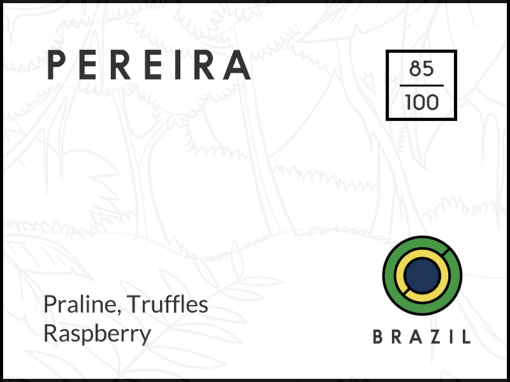 Sitting within a mountainous region it’s blessed with the triple threat of unique terroir, high (for Brazil) altitudes, and weather conditions. Everyone remembers their first Brazilian (!) and we’re no different! 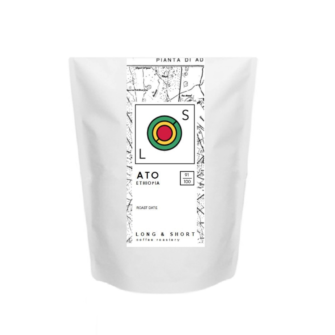 Brazilian coffees have frankly struggled to stand out on any of our cupping tables until now. 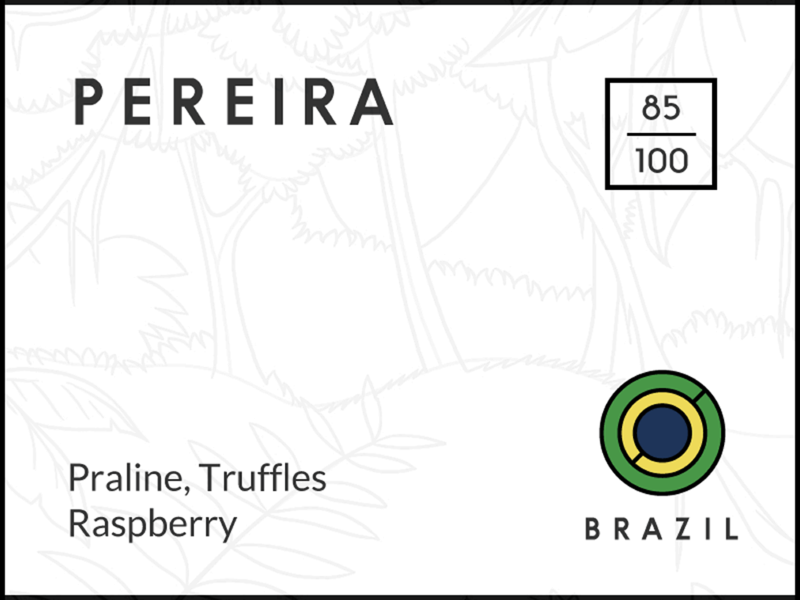 A subjective game, coffee is indeed, however there has never been such a unanimous decision to include a Brazilian during our sampling. 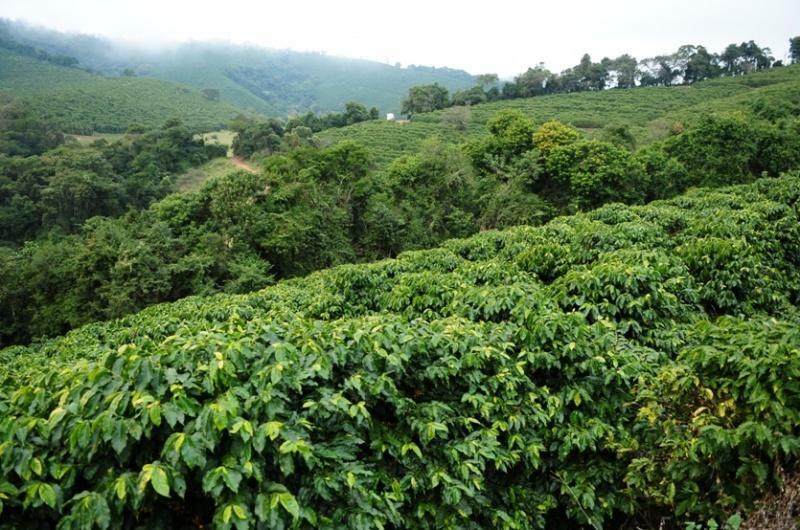 And of course, imagine our shock at the country of origin reveal, since we do all our cuppings blind to avoid any potential bias. 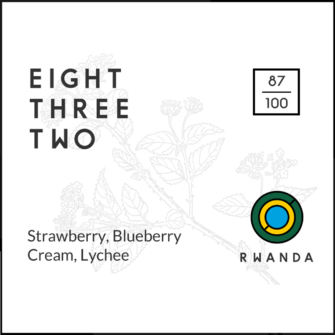 This is a real easy drinker like any great Brazilian coffee, with heaps of sweetness and a nice subtle cocoa edge. 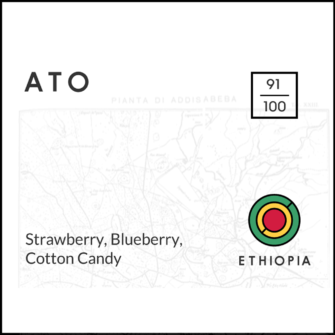 The fruits are there too: there’s some raspberry and perhaps even strawberry, but like any low-grown coffee, these are just hints and not as potent as in other fruitier styles of coffee. They simply add to make a rather tasty, rounded and interesting cup. It’s quite the crowd pleaser. No — really, it’s actually very good. 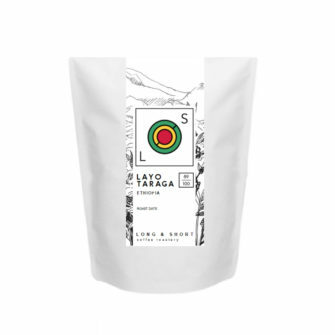 This might be the most versatile coffee in the pack, to match the Don Chico at the very least. It will espresso or filter, or latter – however you take your coffee, the Pereira will match your method.